For skin prone to Eczema, Psoriasis or Dermatitis. 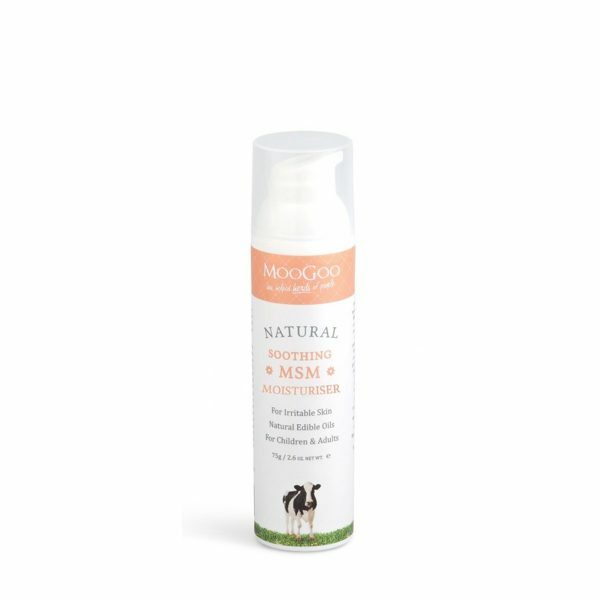 This cream is made using the moisturising base of MooGoo’s Full Cream with the addition 10% MSM (Organic Sulfur) and the removal of Milk Protein. This is the maximum amount of MSM they could add to the cream. Just mention MSM and watch the Naturopaths go nuts about MSM. The cream uses Sweet Almond Oil which is one of the best moisturising oils for sensitve skin due to its essential fatty acid profile. 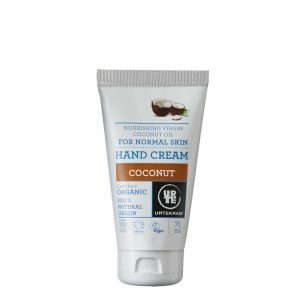 The cream is also fully loaded with other wonderful ingredients that like us, we think you would add to a cream if you were making your own at home. These include Allantoin, Vitamin E (the natural stuff of course), Olive Squalene that mimics part of the skin’s sebum, concentrated Aloe extract at 100:1, Raw Coconut and Honey. What you might find missing is Pheoxyethanol, Parabens, Mineral Oil, Petrolatum and lots more that we don’t use on our own skin. 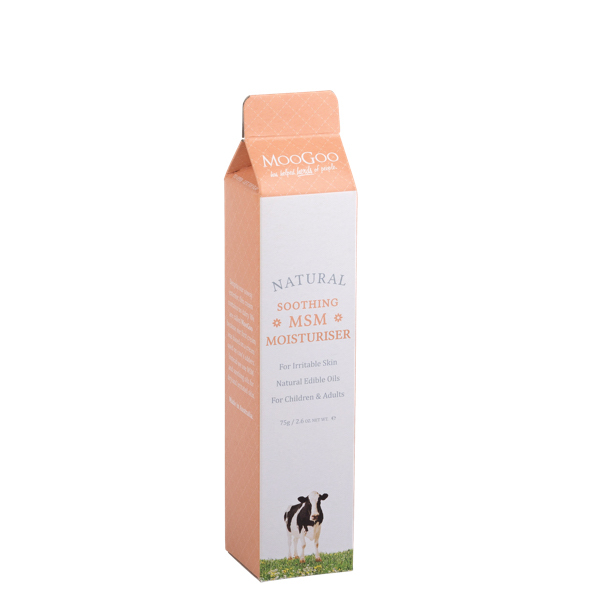 For skin prone to Eczema, Psoriasis or Dermatitis, use with MooGoo’s Irritable Skin Balm for best results. Apply the Irritable Skin Balm first and allow it to soak in for 2 minutes. Then apply the Soothing MSM Moisturiser over the top, and anywhere else you like. Aloe Barbadensis Leaf Juice (Aloe Vera) Aloe Vera is a flowering succulent plant that stores water in enlarged fleshy leaves, stems, or roots. The leaf juice contains many minerals vital to the growth process and healthy function of all the body’s systems, and particularly known for its healing and soothing benefits (including skin and oral health!). Squalane (Olive) Olive squalane is produced from olives. Squalane enhances skin elasticity and moisture retention. It is also a unique antioxidant that protects our skin from free-radical damages. Olive squalane’s composition is very similar to human sebum (oil) and can penetrate our skin very quickly to help our skin to fight dryness. Squalane is not to be confused with squalene, which is a form of shark liver oil and tends to quickly oxidize when exposed to the air. Guar Hydroxypropyltrimonium Chloride (Guar Gum) Guar gum is obtained by dehusking and milling guar seeds. Guar gum acts as a natural preservative, thickener and emulsifier. 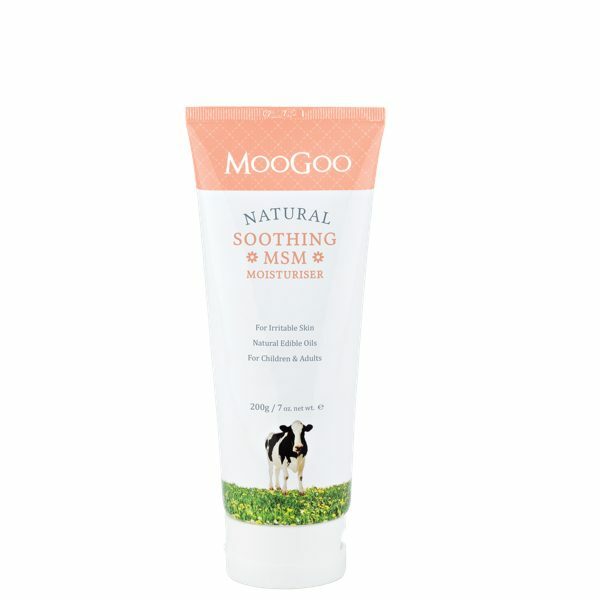 It also helps make the skin nice and smooth after using MooGoo’s creams. Polysorbate 60 (Food Grade Emulsifier) A lot of our customers are small. So small in fact that they have sometimes mistaken the creams their mums or dad’s put on the nappy change table for food. So MooGoo always choose the most edible ingredients they can. Polysorbates are used in a lot of foods like Mayonnaise, Ice-cream etc to hold the cream and water together. MooGoo use them to help with the same thing. Mel (Honey) Honey is great for healing the skin and a natural anti-bacterial. 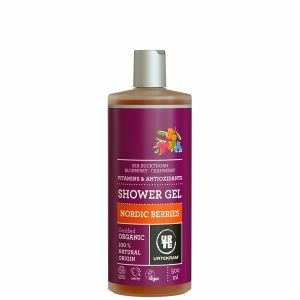 It is loved it for the balance it gives to the Apple Cider Vinegar which is also use. This makes for a beautiful smelling cream without fragrance. Pyrus Communis (Pear) Fruit Extract MooGoo have learned over the years that although Essential Oils can be great for some people, some are highly sensitive to them. For this reason, they tend to avoid them in their creams. They still want them to smell nice, so they’ve added a Pear extract which blends with the ingredients to smell great! Vanilla Plantifolia (Vanilla) Fruit Extract MooGoo use hops to preserve their cream rather than Phenoxyethanol or Parabens, and Vanilla combines well with the hops and other fruit extracts to keep their creams smelling nice. Humulus Lupulus (Hops) Extract Skin Care needs to stay pure from yeast and mould. That is why ingredients like Parabens etc are used by a lot of companies. 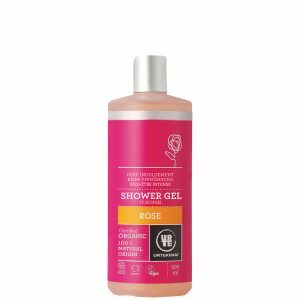 These work great at achieving their aim, but a lot of our “customers”prefer products without parabens. MooGoo worked for over a year to develop a preservation system based on Hops Extract. All their creams have now been checked for preservative efficacy using the British Pharmacopeia test. They are very proud that they are probably one of the first companies to develop this natural and edible anti-bacterial system into their creams.